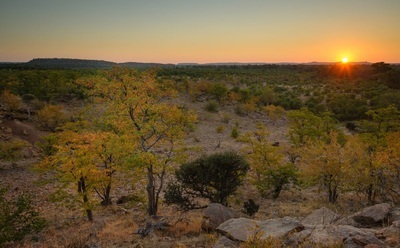 The Tuli Wilderness photography workshop takes all of this in and gives photographers something different to the countless other wildlife photography workshops that can be found in Southern Africa. 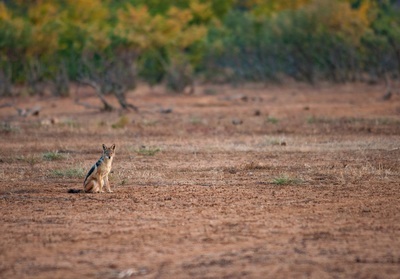 Unlike other photography workshops in the Tuli Block, we do not concentrate on wildlife photography. Rather, we place an emphasis on creative ‘wilderness photography’. To us this is the kind of photography that marries the genres of wildlife and landscape into a concentrated nature photography. 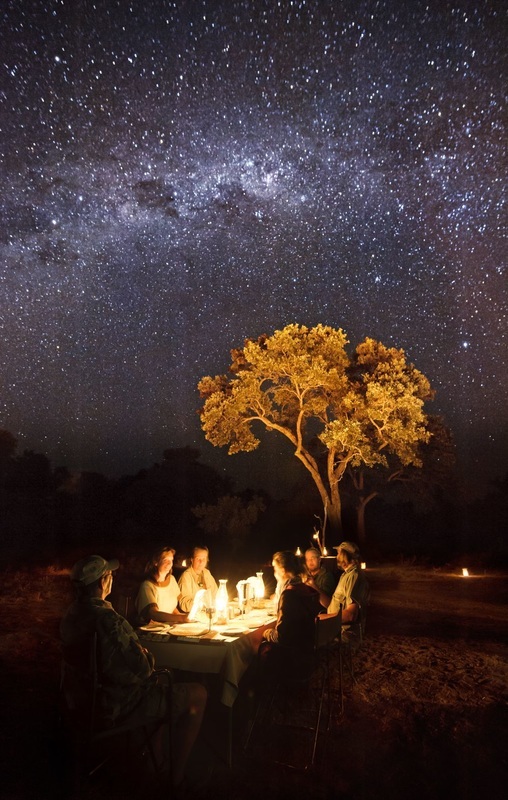 To give the best possible experience of the Tuli Block we have partnered with Tuli Wilderness Safaris and their extremely talented, knowledgeable and skilled staff. We have crafted a unique itinerary geared specifically to photographers that includes bush camps where we can literally sleep next to our camera locations as we photograph the night sky. 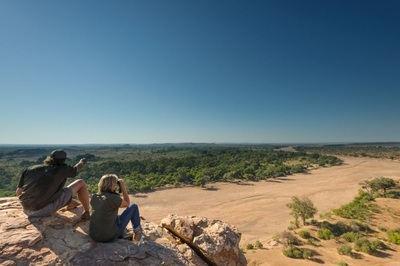 Also unique as a photography workshop is the fact that it is based on a walking trail safari, allowing unrivalled access to the landscape. Not only will photographers benefit from the locations and workshop sessions, they will also be enthralled by the total immersion into the Tuli landscape. The pace is sedate and only a moderate level of fitness is required to enjoy the itinerary. 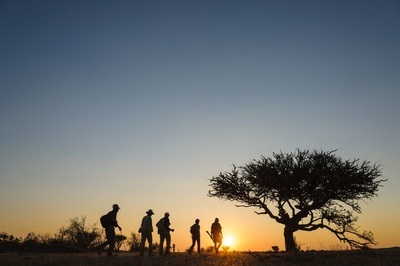 For photographers who are tired, there is also the option to skip the walks and meet at the primary shoot locations instead, although we firmly recommend the walks as it is by far the best way to experience the Tuli wilderness. 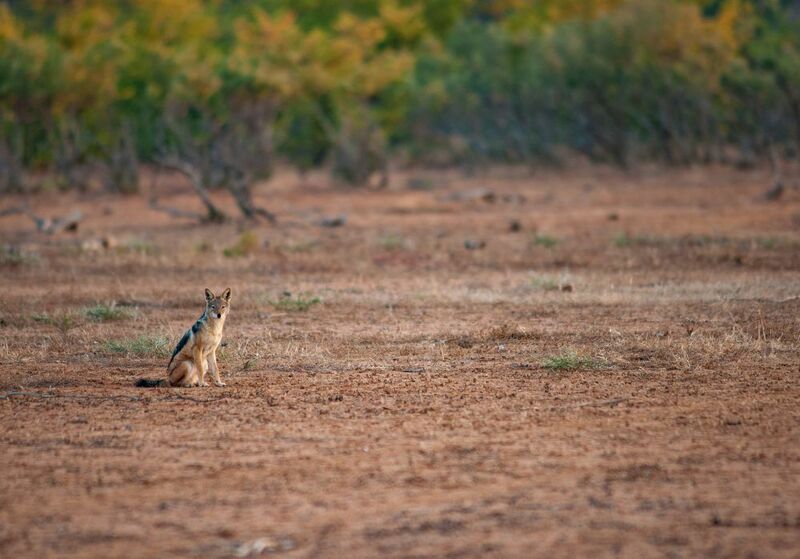 This wilderness experience is crafted to not only create an amazing photographic experience, but also one where photographers are encouraged to push their creative and technical abilities. To this end, the workshop is geared towards photographers with at least a basic understanding of their equipment, and who want to spend more time on improving their technique and photographic knowledge. Several critique and feedback sessions have been built into the workshop where photographers are able to discuss the images that they have taken during the workshop itself. Beginner photographers shouldn’t feel intimidated by this though. With a maximum guest attendance of only 6 photographers with 2 instructors (1 instructor and a field guide for groups of 3), there is ample opportunity for one-on-one instruction. Along with the feedback sessions, there are also several ‘theory’ sessions: informal discussion style sessions were we discuss theory and technique before practicing in the field (examples include panoramic stitching, long-exposure technique, filter use, star-trails and night sky photography). Basic to advanced techniques in digital landscape photography. There are two instructors (on groups of 4-6 participants) meaning that virtually all levels of photographer can be catered for. ​How to create awe-inspiring Astrophotography and star trail images. We meet at Oliver Tambo (Johannesburg International) airport and embark on the transport to the Botswana border. Departure time is around 10:00am. Travel time is around 5 hours. 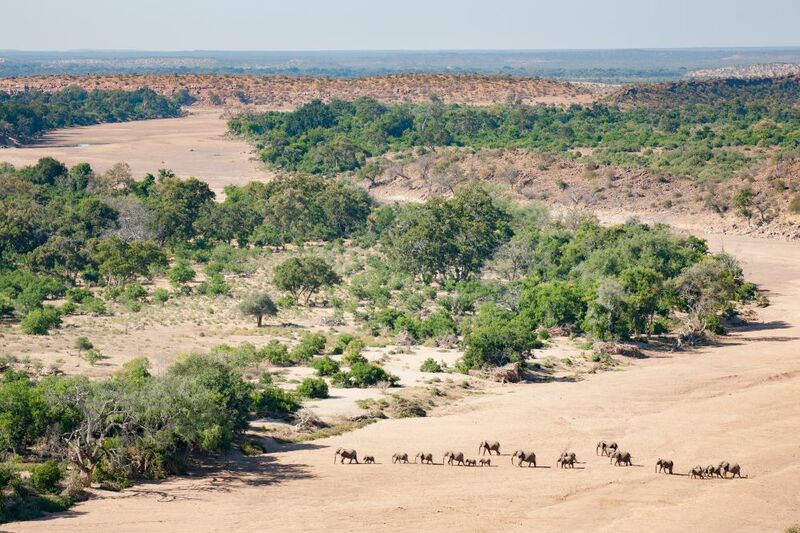 We meet our hosts from Tuli Wilderness Safaris at the Pont Drif border crossing, where they transport us to Serolo luxury tented camp near the edge of the Limpopo River. We spend a relaxed evening under the stars getting to know each other and discussing the days ahead as well as getting a feel for the photography sessions that will be planned. 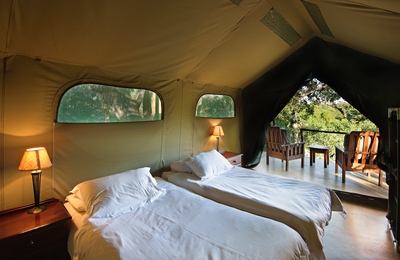 ​Our first morning is a relaxed start with an early morning game drive to orientate ourselves in the reserve. We return for breakfast and several class-room based teaching sessions at Serolo camp. 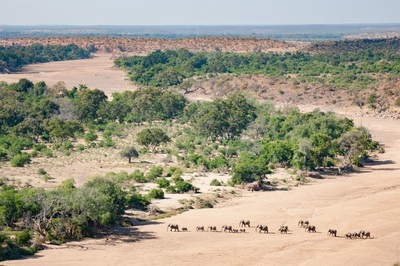 After lunch, we head out for an afternoon photo-shoot near Serolo Camp close to the Limpopo river. The first day is relaxed so that photographers can get a feel for the days ahead and get their minds into the creative aspect of composition. After a dawn shoot near the Limpopo River we return to Serolo Camp for an editing session followed by the first critique session. These are important sessions where photographers get a chance to review images and discuss how to improve their composition and technical skills. After lunch and a rest we set out on the first of the bush walks with our guide from Tuli Wilderness Safaris. The idea is experience the Tuli on foot, slowly, so that we have the opportunity to create images of the distinct landscape and it’s incredible trees. 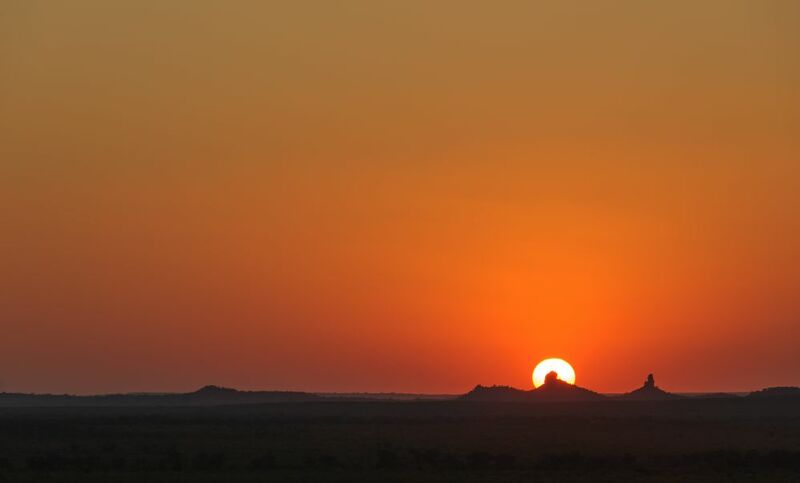 We end our walk close to a sunset shoot location in the bush that is also our rest for the night. One of the highlights of this workshop is the unique opportunity to ‘camp’ in luxury in the middle of the wilderness. From these ‘wilderness bases’ we are then able to choose interesting foregrounds for some spectacular night photography opportunities. Due to the late evening the day before and the expected late evening ahead, we start after sun up with a leisurely breakfast. 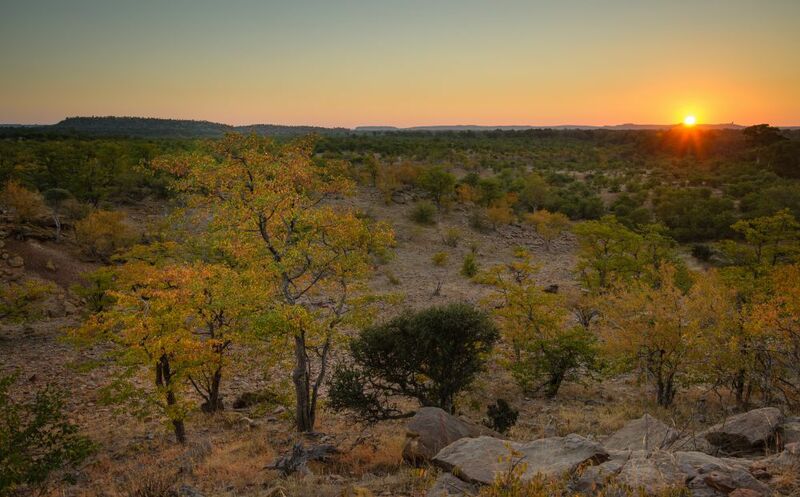 We then continue on with a morning bush walk to the Mashatu River where we hope to photograph environmental landscape images with the famous Tuli Elephants (with luck). ​After the bush walk a well-deserved rest is in order. Depending on weather and other situational factors, we will either spend the afternoon at Serolo or at another bush location. The day starts early with a dawn shoot from the outlook on Eagle’s Rock. After breakfast we make our way back to Serolo for an editing and critique session. After lunch we head out on an afternoon bushwalk (or drive for those who are tired of walking) to an area where we are able to spend the golden hours and twilight photographing the iconic baobabs of the Tuli Block. Our night is spent close to the trees in order to photograph them against the panoply of the starry night sky. 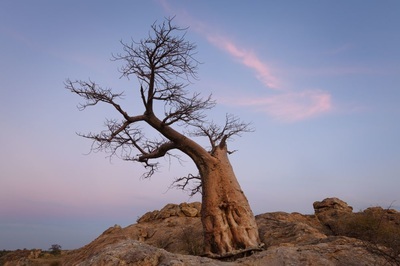 Our last dawn shoot again finds us with the baobabs of the night before. After breakfast we return to Serolo for editing and critque. ​Once we have had a restful lunch and rest period, we drive out to the Great Tuli Wall for our last photoshoot. This impressive stack of boulders runs across the Tuli Landscape, improbably formed as if giants had dry stone-walled the Tuli as a kraal for elephants. R35, 500 P/P (approximately USD 2,605 / EUR2,300 as of February 2019 Exchange rates). Minimum 2 participants, maximum 4 participants. We indeed feel the tour is very competitively priced. Just Google “Tuli Photographic Workshop” and see what prices you get, and what you get for those prices. Cheaper options are few, and they invariably use cheap accommodation that may not be the best location for your photo shoot, or exclude transport for example. We are confident in our best value for money approach, where we don’t cut on quality, offer a pretty much all-inclusive tour at a fair price. Given that the tour leaders are South Africans and that South African salaries and taxes are considerably lower than their European counterparts, we are able to pass this saving on as a rather more competitive price.